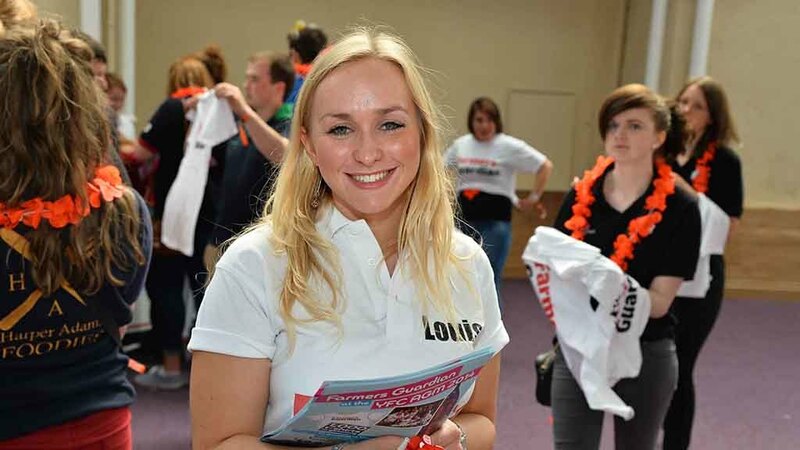 Louise Hartley, a keen member of Clitheroe Young Farmers, lost her brave battle with a rare form of ovarian cancer last year, aged 24. In celebration of her life, The Louise Hartley Memorial Fund was set up to give youngsters with an interest in agriculture the chance to further their career. Holstein Young Breeders (HYB) has now teamed up with the fund and Alta Genetics to launch the Louise Hartley Award - with the winner receving a place on either a trip to America or Europe. There is also an opportunity to attend a dairy manager school in the UK to develop skills and learning. To qualify for the new award, each affiliated HYB club is asked to nominate one young breeder (aged between 18 and 22) to be considered for entry. The person selected to represent the club should be a member who has made an outstanding contribution to the breed, Holstein Young Breeders and their own breeders’ club. At the HYB meeting in October, co-ordinators will be asked to vote for the member they think should win. The Louise Hartley Memorial Fund, donated by the Hartley family, will cover the transport costs for the winner. Miriam Bagley, Events and National HYB Coordinator for Holstein UK, said: “HYB is privileged to be able to launch this award in celebration and admiration of Louise. "She was a wonderful personality, full of energy and boundless creativity and a treasured HYB member. 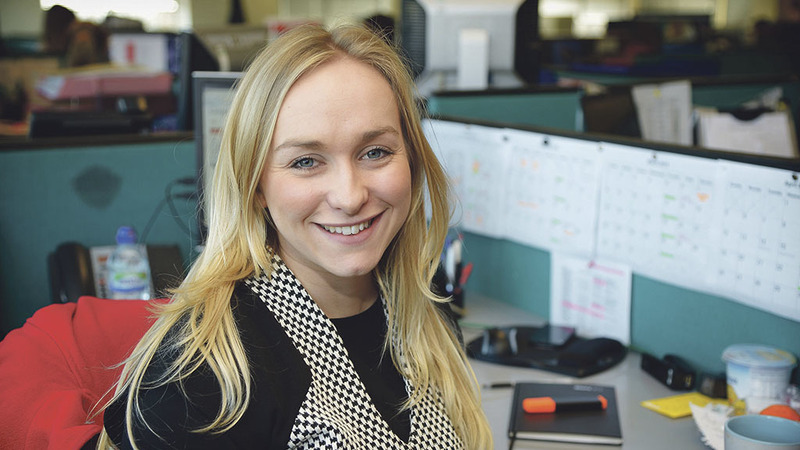 Louise excelled at stock judging and showing and was inspired by her dairy farming family. "The whole industry dearly misses her. "This new award is our way of celebrating her life and it is with great pride that we officially open the nomination process. Nomination forms have been distributed to all regional club coordinators and club secretaries. The completed forms must be returned to Miriam Bagley at Speir House, Stafford Park 1, Telford, Shropshire, TF3 3BD by no later than Friday, September 22 2017.